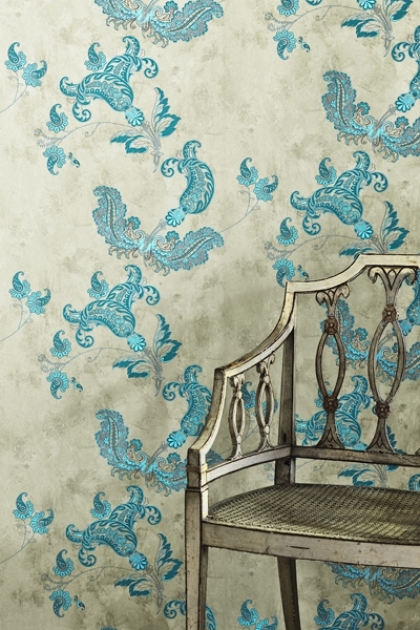 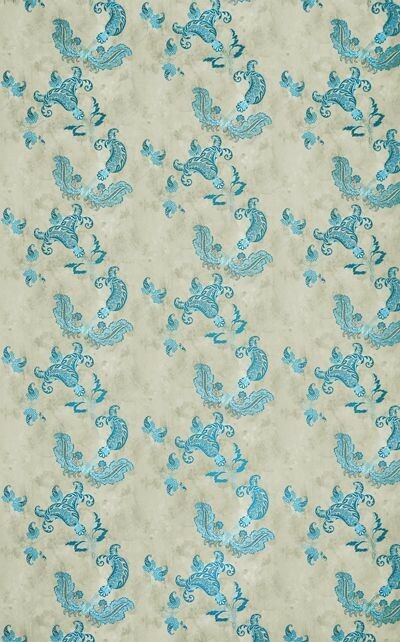 This stunningly ornate wallpaper features a super bright print on a softly aged background. 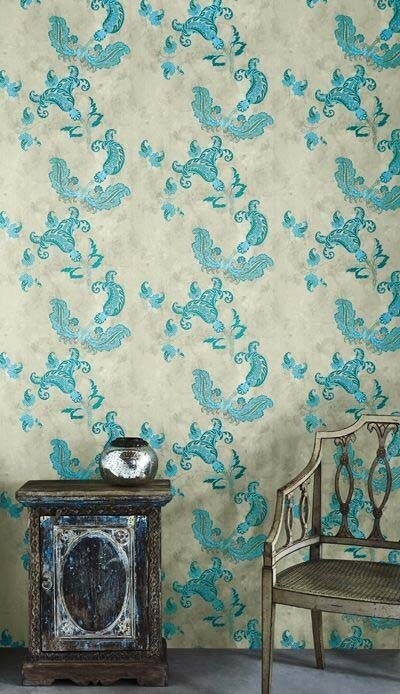 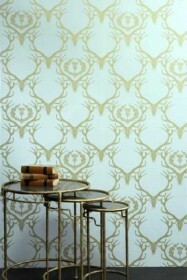 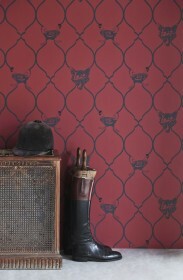 This wallpaper is inspired by a collection of antique Indian textiles. 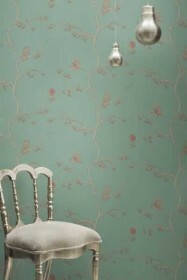 For information on applying wallpaper and suitable pastes please see our wallpaper information.